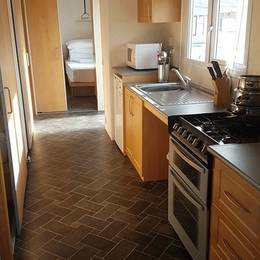 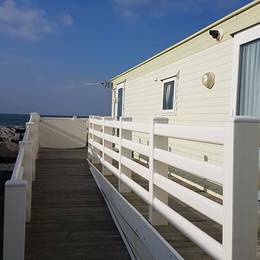 Sunnysands Caravan Park caters for guests with disabilities. 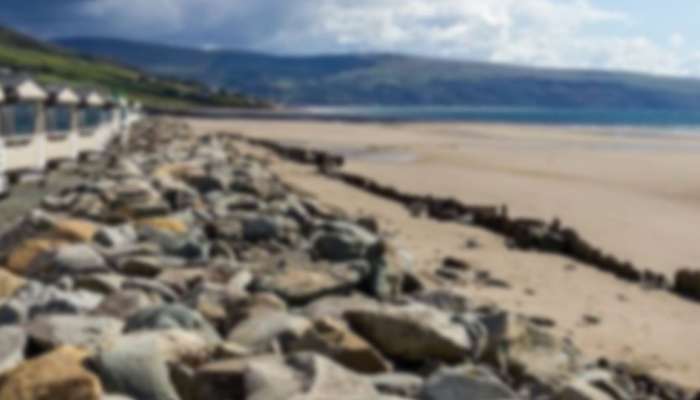 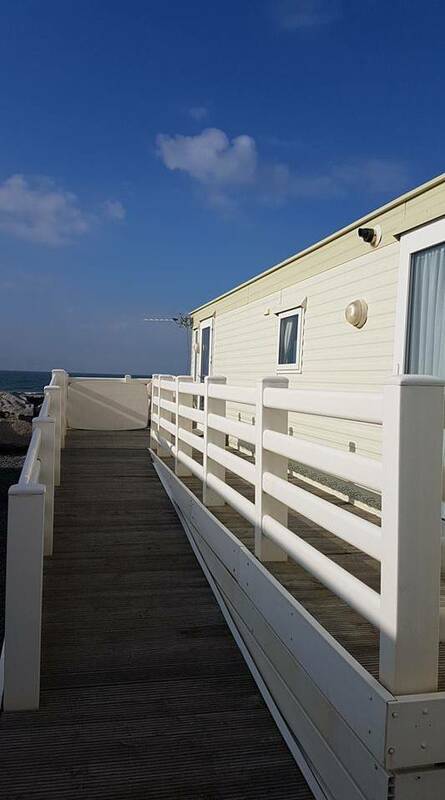 We have a selection of four adapted caravans; three on the seafront and one with partial sea view which is also dog friendly. 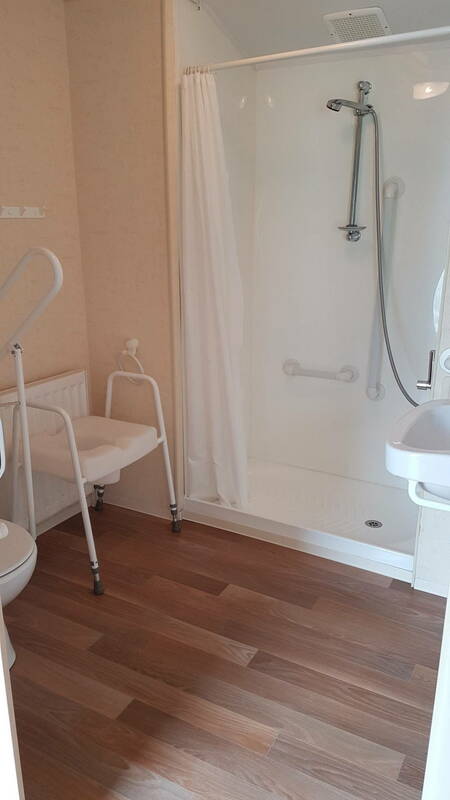 All have differing manufacturer modifications. 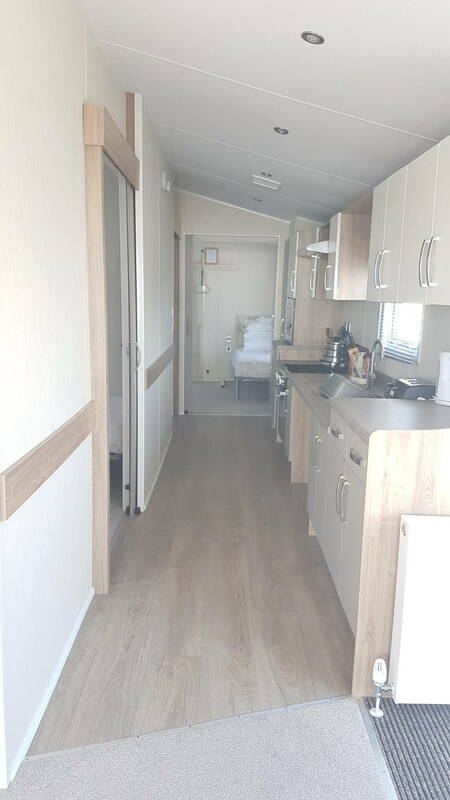 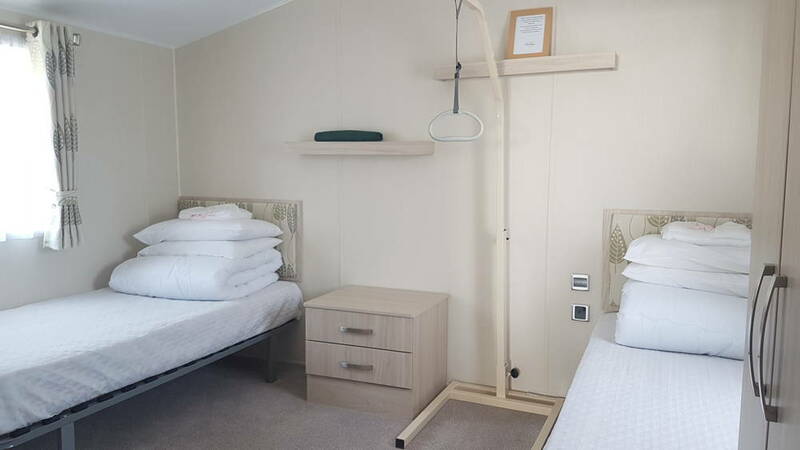 Please read the downloadable fact sheets at the bottom of the page or call Reception to discuss the features of each adapted caravan to find the accommodation that best suits your needs. 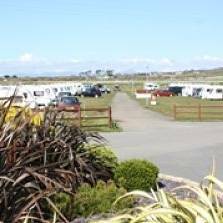 We also have a small touring field offering 25 grass pitches and electric hookup to motorhomes, touring caravans and trailer tents. 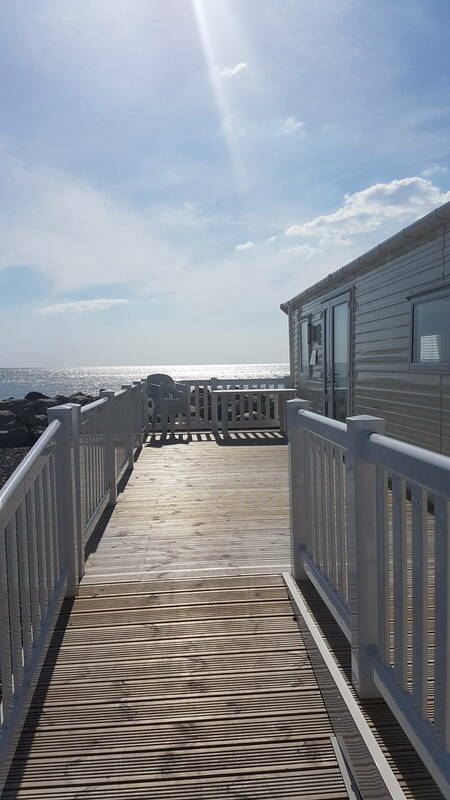 Online booking is not available for touring but you can call us on 01341 247301 and we will be happy to help! 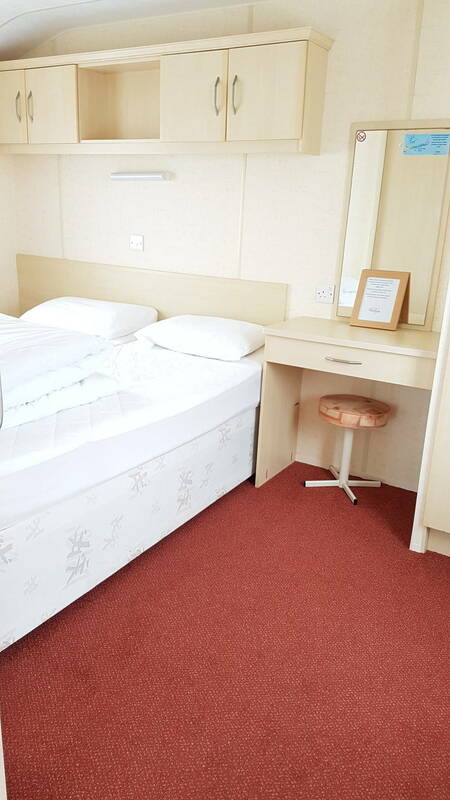 Depending on manufacturer and availability, we offer kingsize or single bed options in the main bedroom. 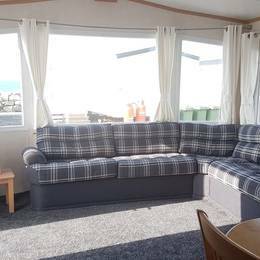 For maximum occupancy, there is a double pull out sofa bed in the lounge, however, this is not recommended for use by our disabled customers. 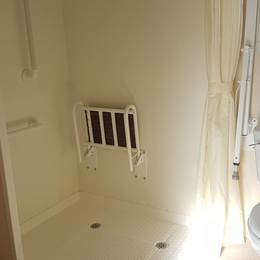 All of Sunnysands facilities are wheelchair accessible. 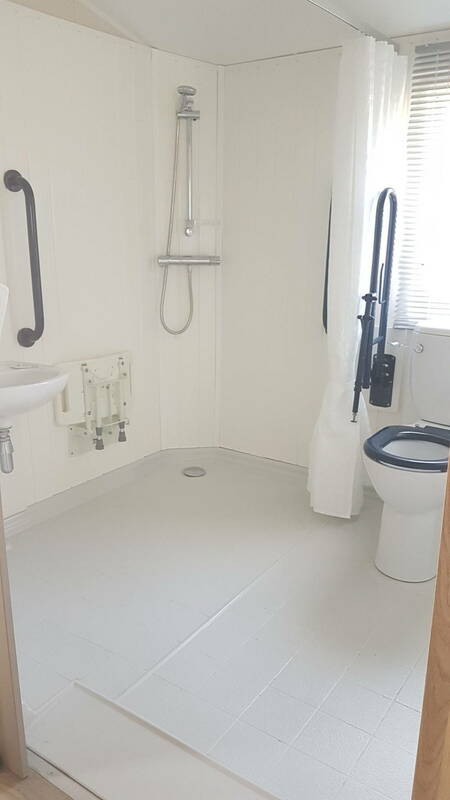 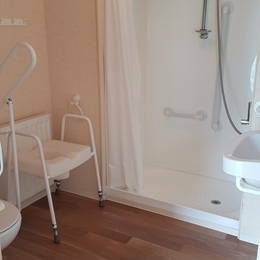 Our venues also include disabled toilet facilities. 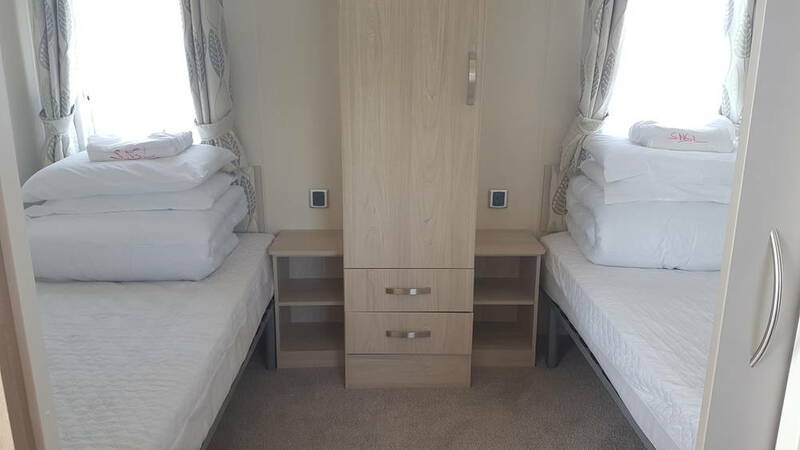 All of our caravans come fully equipped with everything you may need during your stay such as cutlery, crockery, pan sets etc. 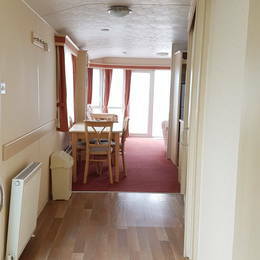 All have necessary electrical appliances such as colour tv's, refridgerators, microwaves. 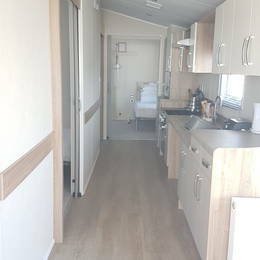 All caravans have a small welcome pack for when you arrive. 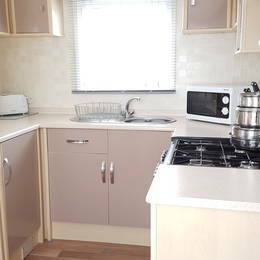 This consists of a sponge, dishcloth, small washing up liquid and tea towel. 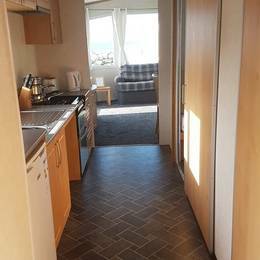 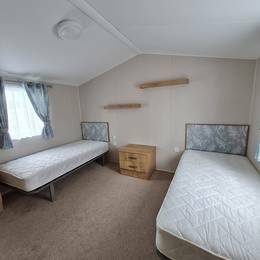 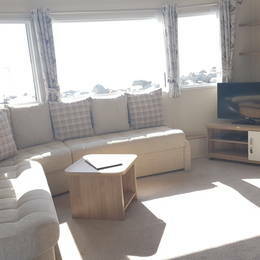 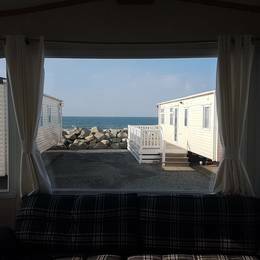 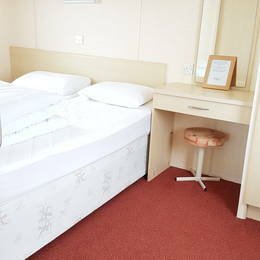 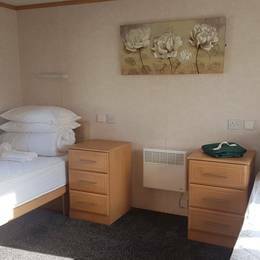 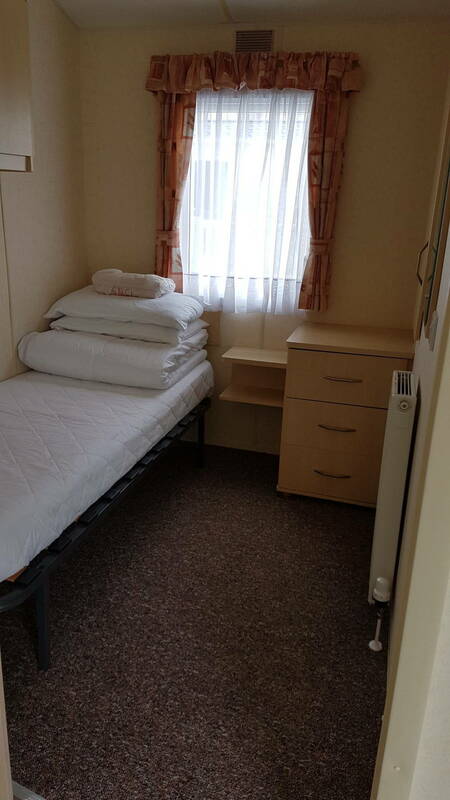 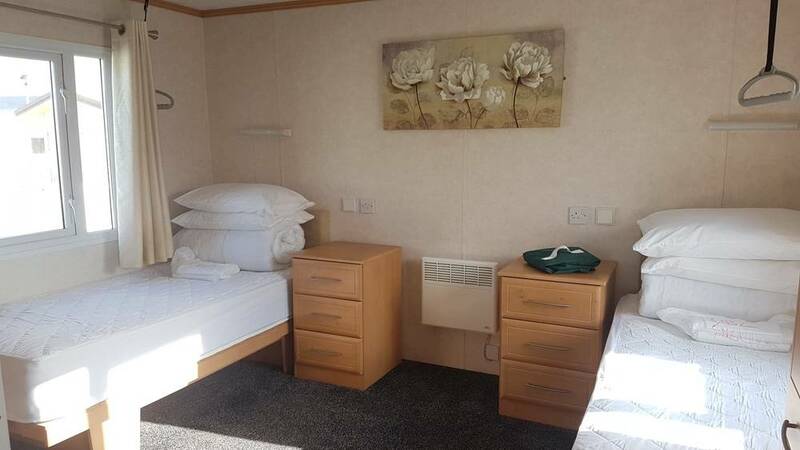 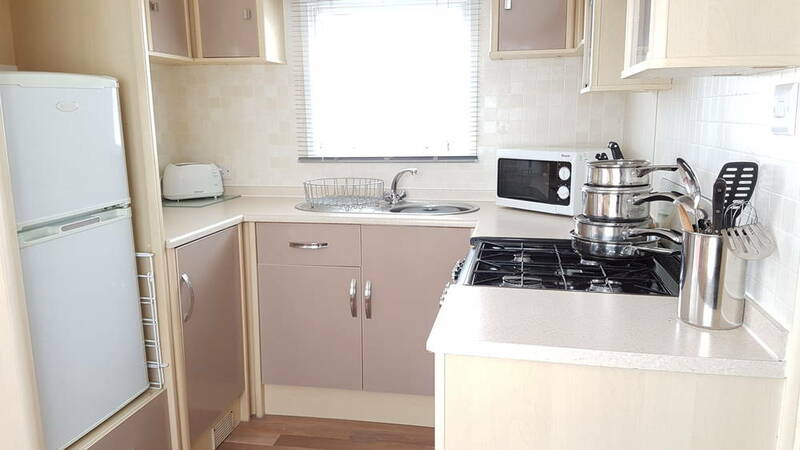 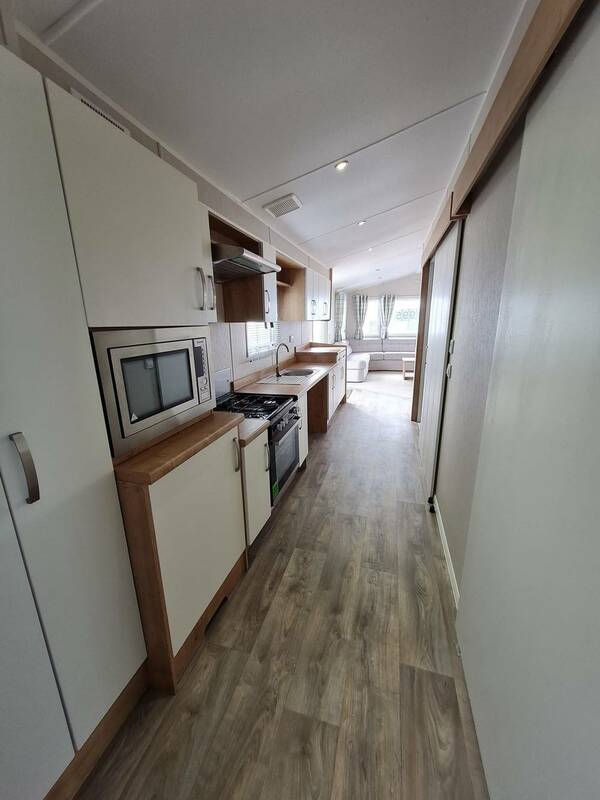 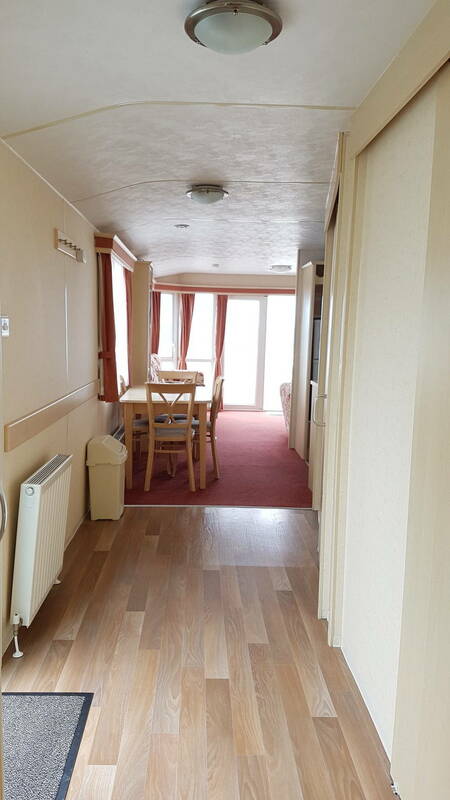 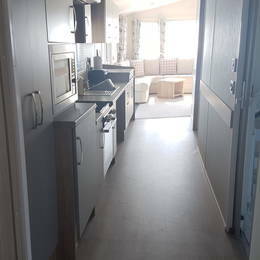 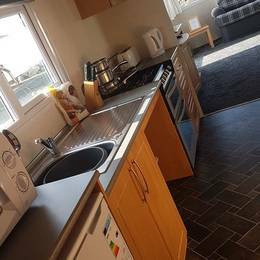 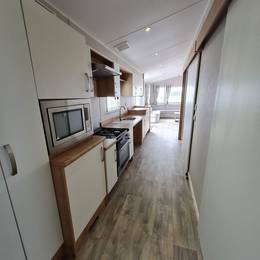 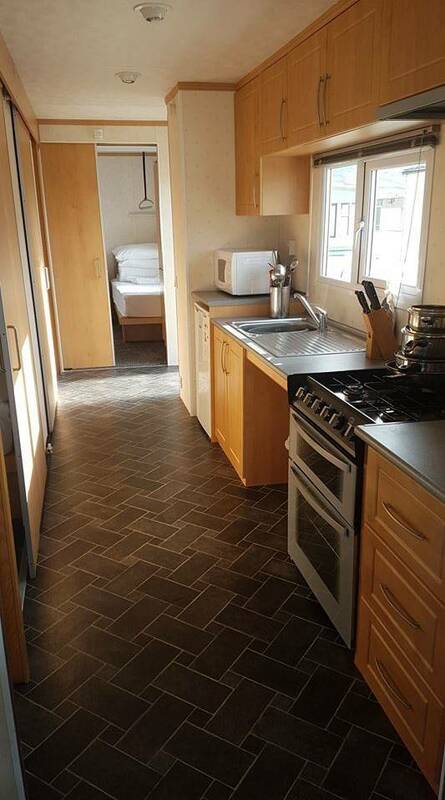 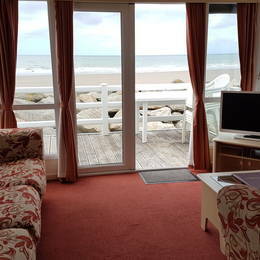 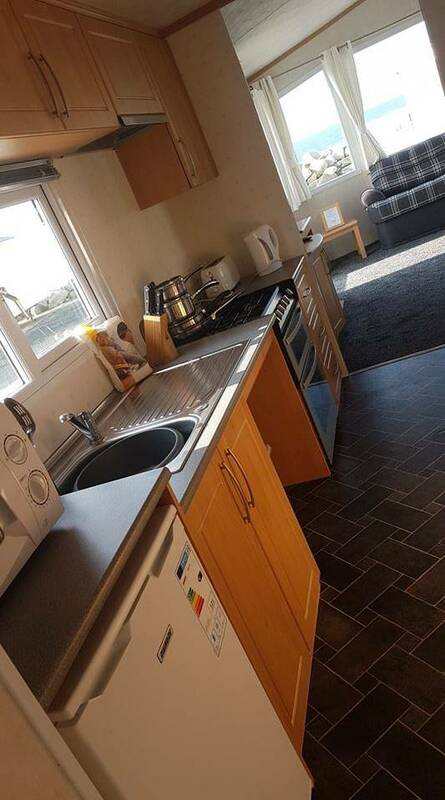 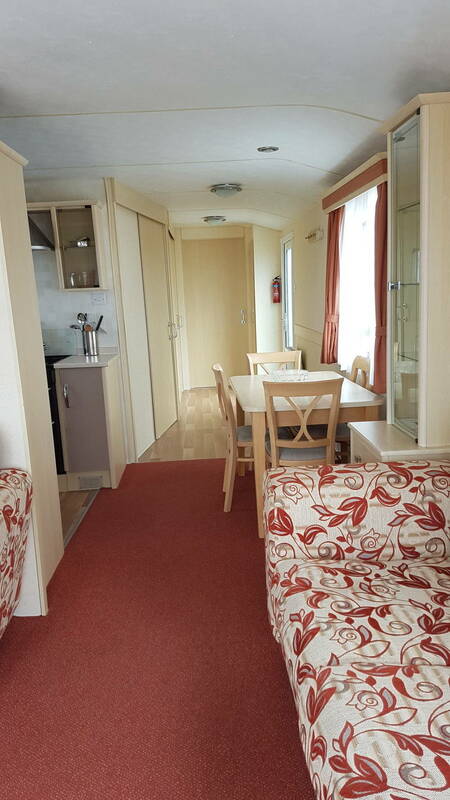 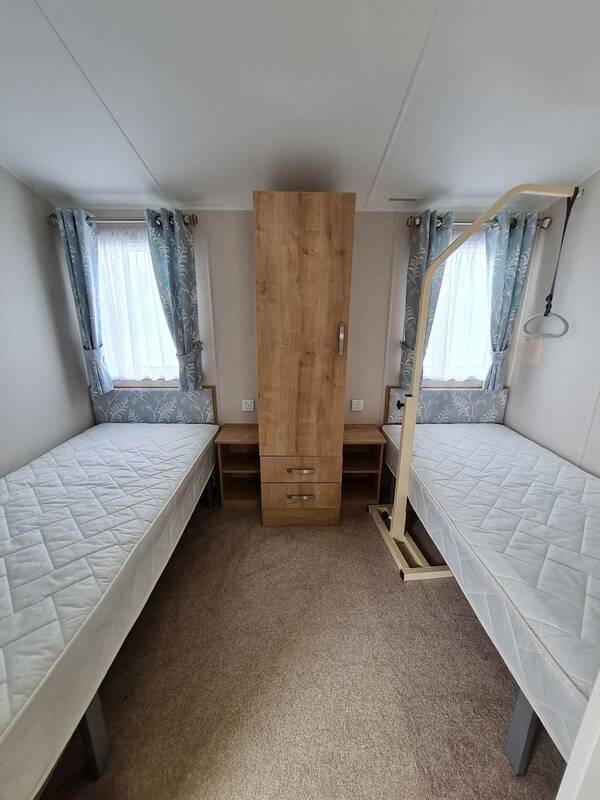 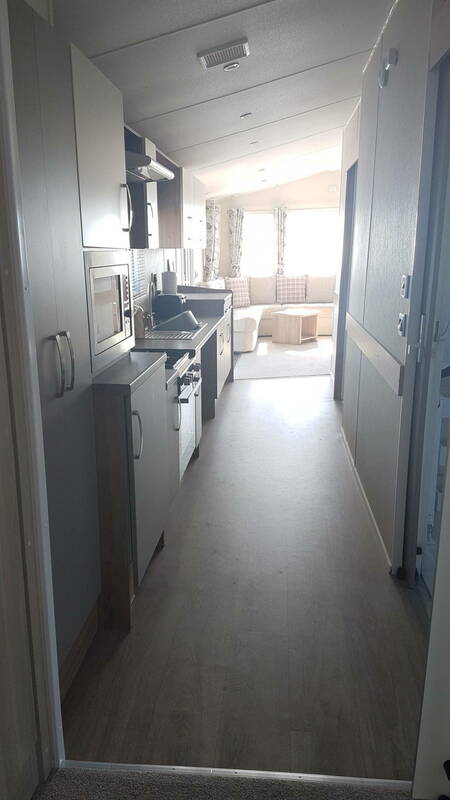 All seafront adapted caravans come with double glazing/central heating. 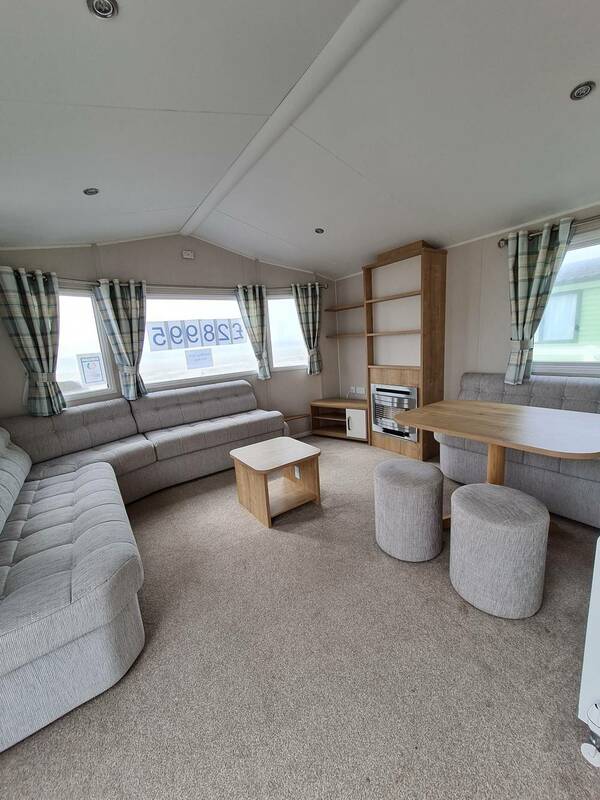 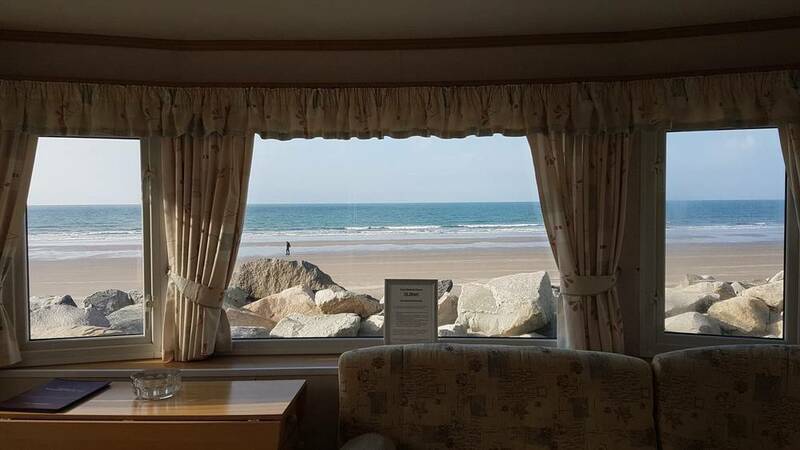 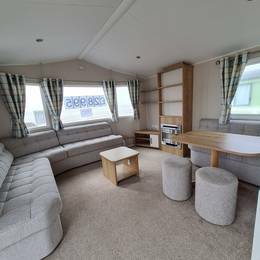 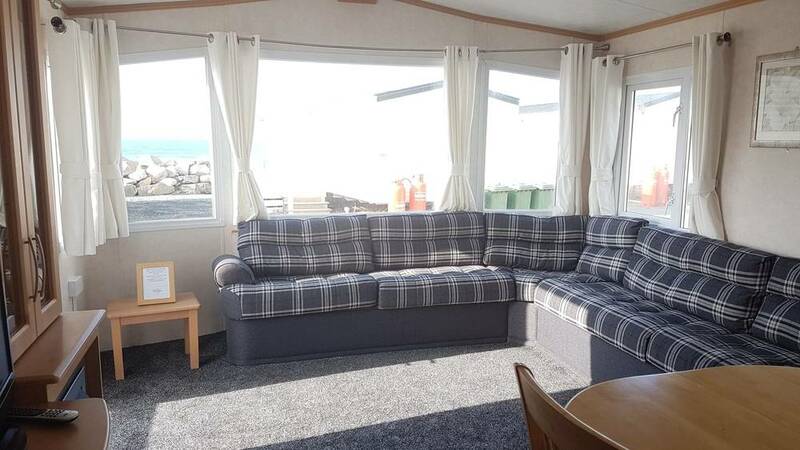 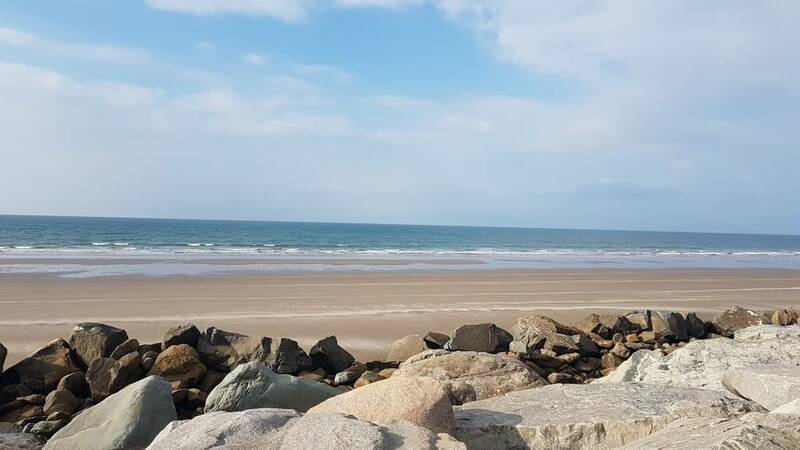 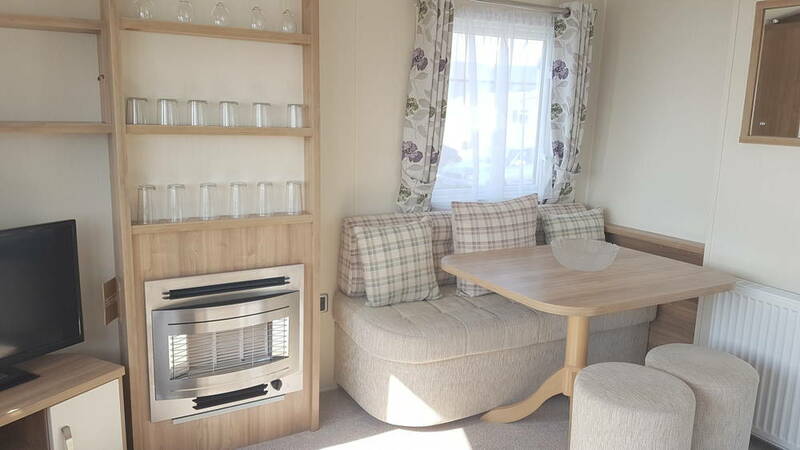 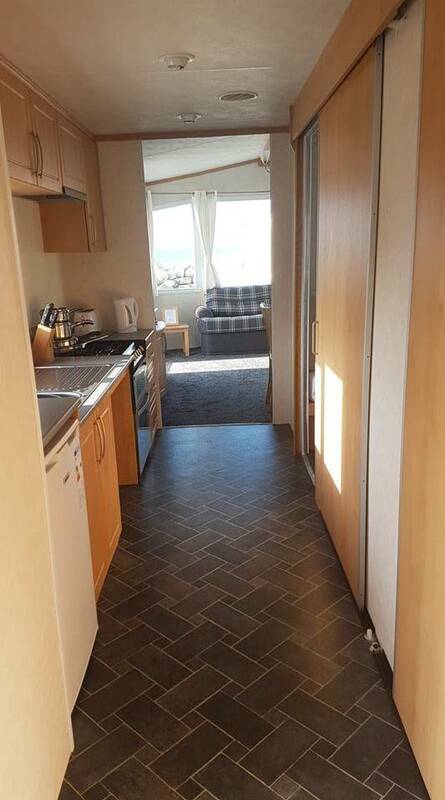 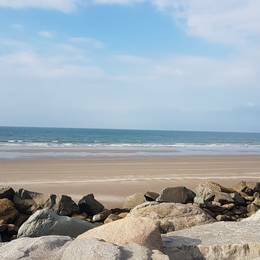 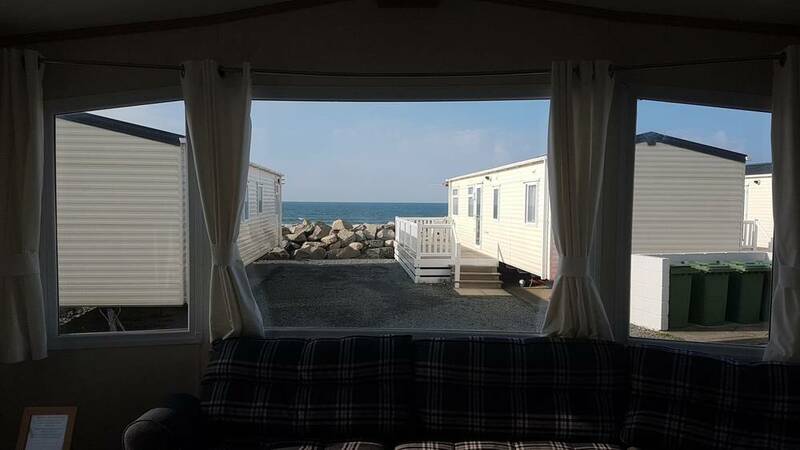 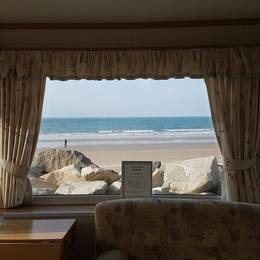 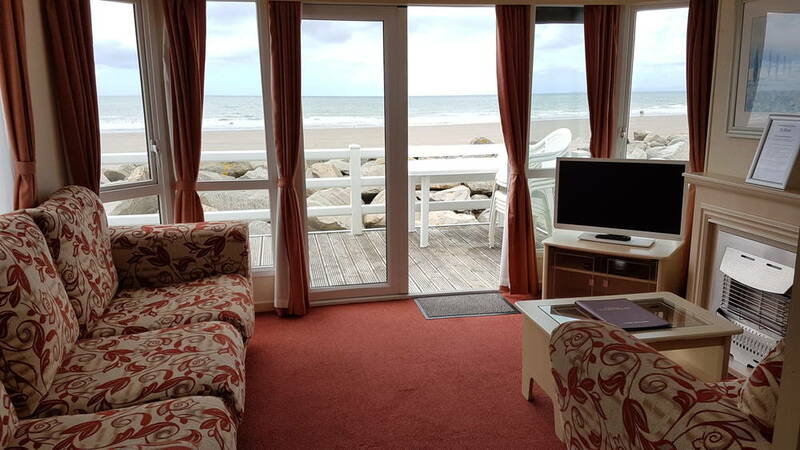 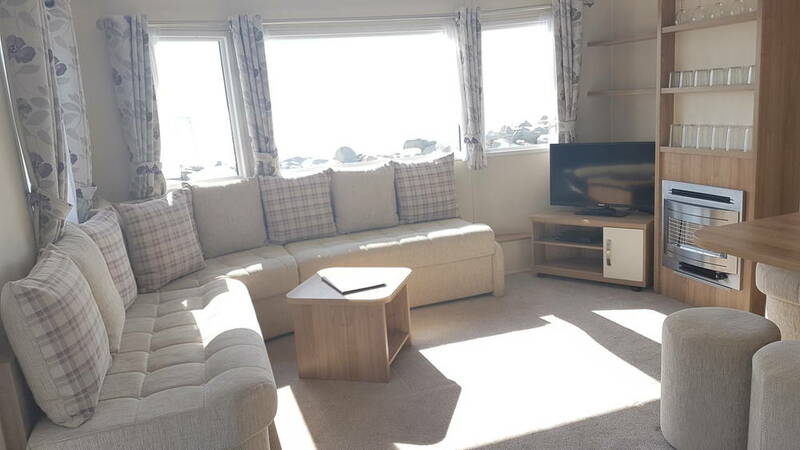 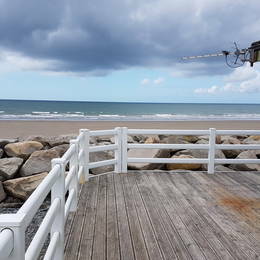 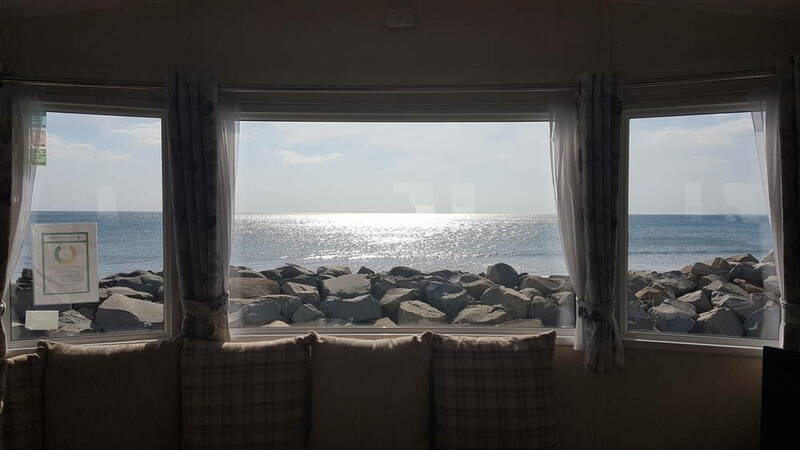 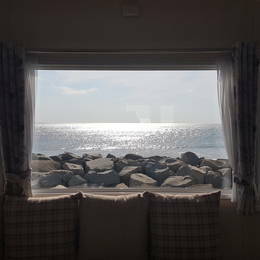 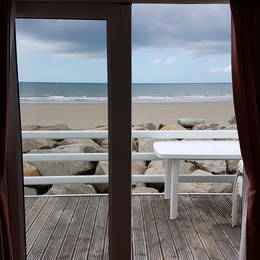 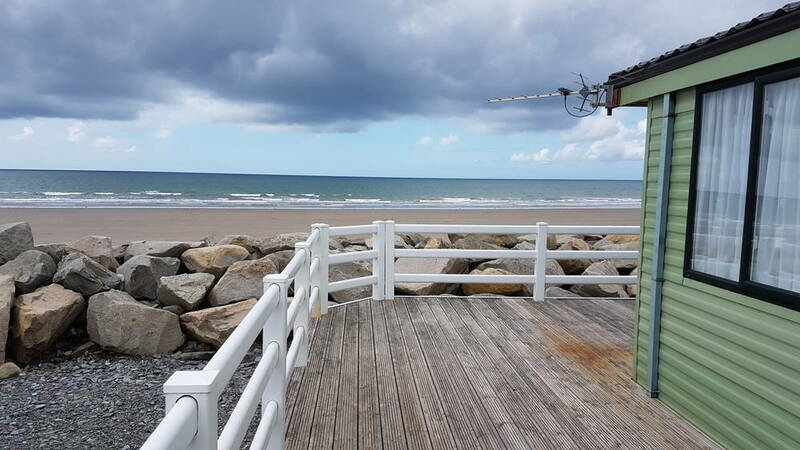 The partial sea view adapted caravan is dog friendly, double glazed and comes with electric panel heaters throughout and an electric fire in the lounge. 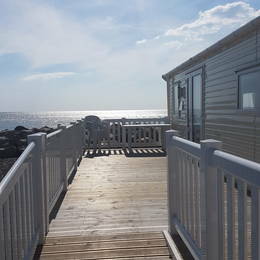 All have ramped decking outside. 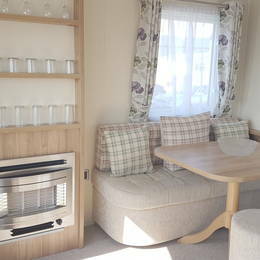 We provide duvets and pillows in all of our caravans. 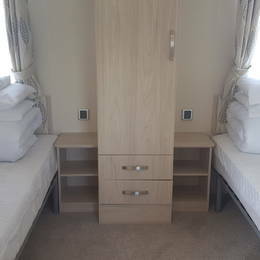 We provide all bed linen in adapted caravans. 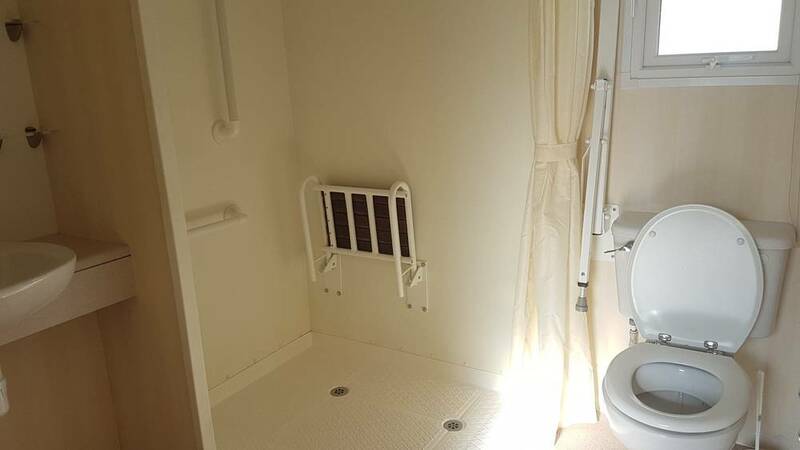 You will need to bring your own towels. 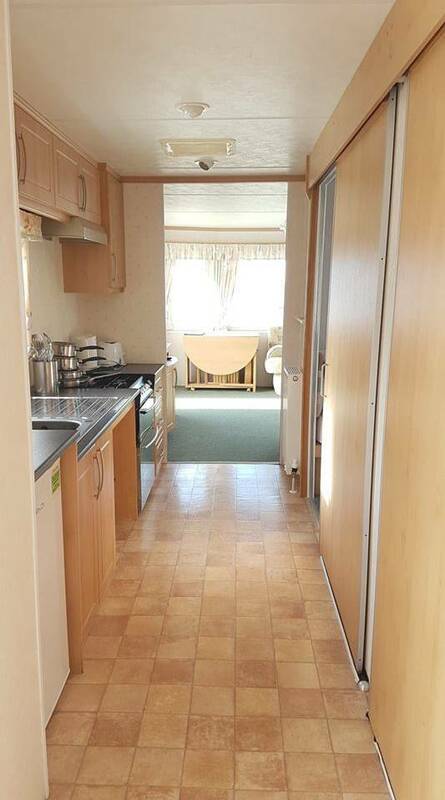 All 25 Touring Pitches have electric hook up and there is space for your tourer, awning and one car. 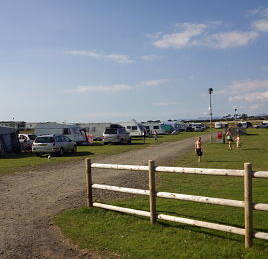 The field is grass and there is no hard standing pitches. 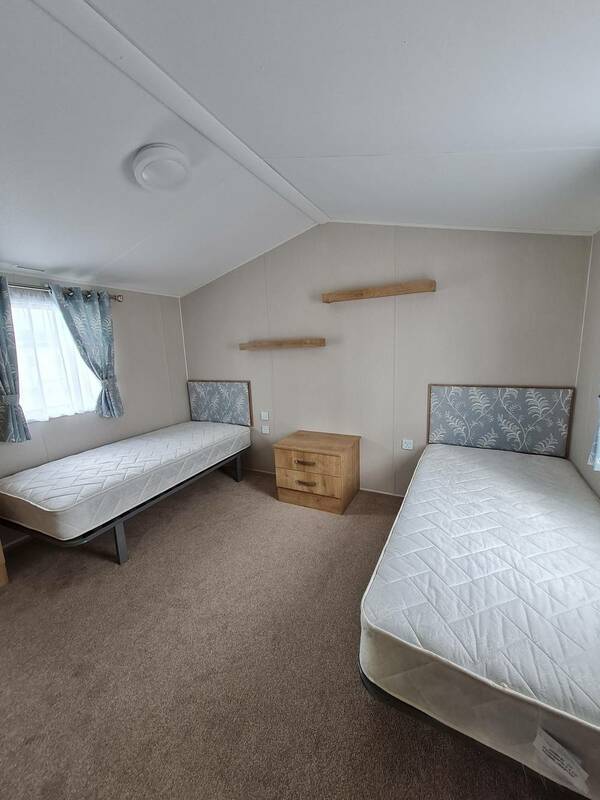 Tents are not allowed. 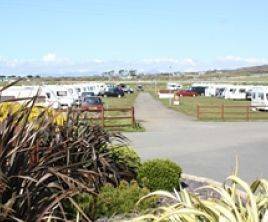 Please notify us at the time of booking if you wish to bring an extra car. The touring field has two fresh drinking water points, a waste recycling compound and a chemical waste point. 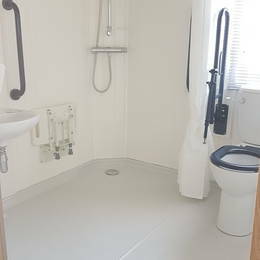 The shower and toilet block is located next to the main Reception, a short walk from the touring field and offers free hot showers. 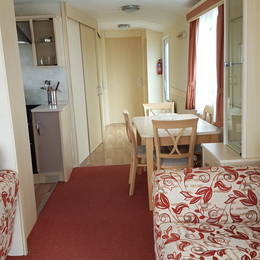 Entry onto Sunnysands Caravan Park is via a railway bridge. 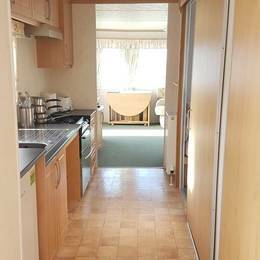 Care must be taken when coming over the bridge with a Touring Caravan or Motorhome. 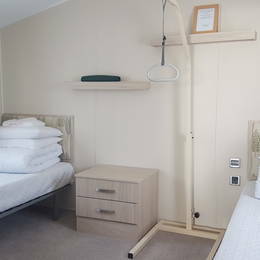 To book, please call us on 01341 247301. 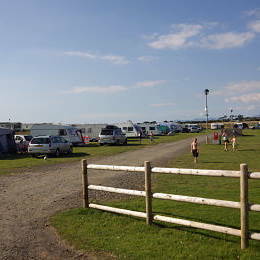 Bookings for touring pitches cannot be made online. 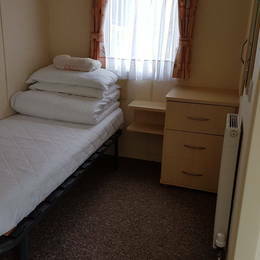 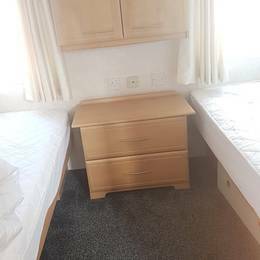 A non-refundable deposit of £50.00 is required at the time of booking. 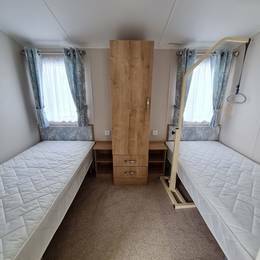 The balance is payable 28 days before date of arrival. 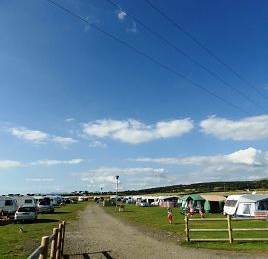 For last minute bookings, payment in FULL is required or booking will be cancelled. 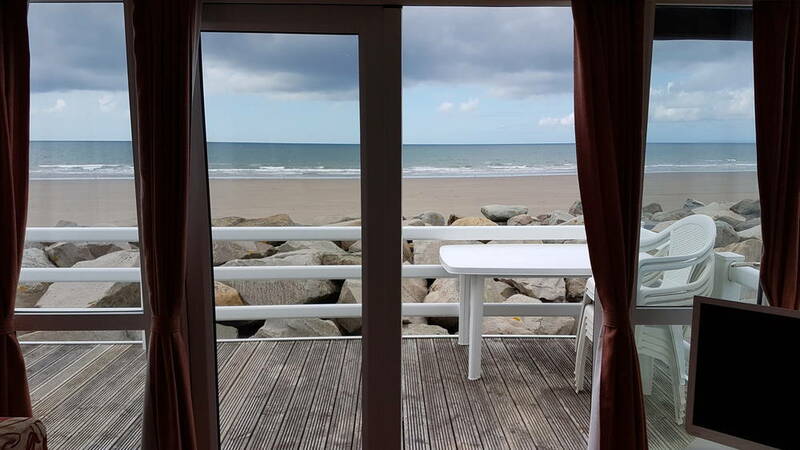 We have an out of office answer service. 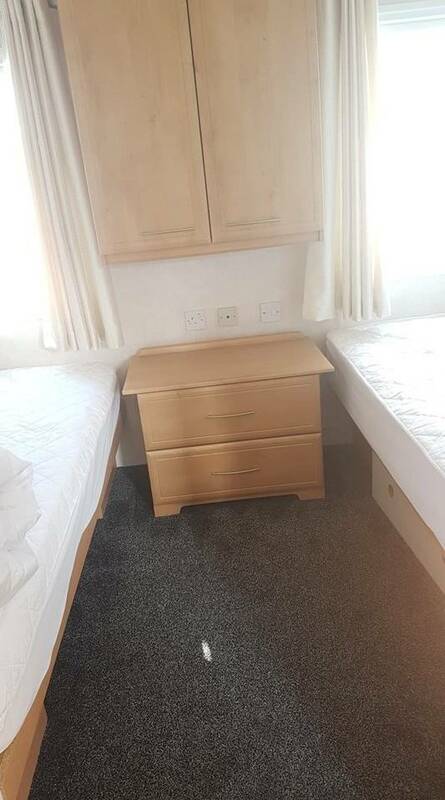 Just leave your name and telephone number and we will call you back.